It’s a good time to sell a condo in Kelowna. The February stats from OMREB are in and if you’re planning to sell your condo, the numbers are great! Unfortunately for buyers, you can expect increased competition and a market that demands decisions be made quickly. In February 2016, there were 418 apartment-style condos on the market. Fast-forward to February 2017 and that number is just 301. 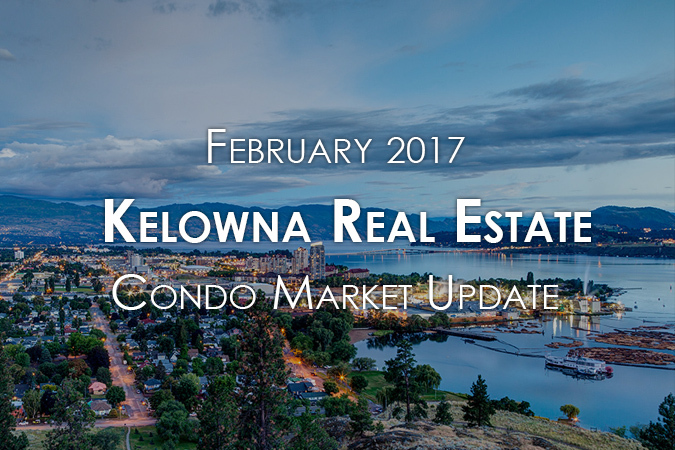 That’s a 27.99% decrease in the number of active condo listings in Kelowna. The median price has climbed up from $257,000 in Feb. 2016 to $318,500 in Feb. 2017. That’s a 23.93% increase in price. Some of that increase will come from low inventory, while some will be due to the number of new condos coming onto the market with higher price points. Either way, there’s certainly demand for condos in Kelowna, particularly if they are priced at the lower end of the spectrum. Another by-product of low inventory is the amount of time it takes to sell a condo in Kelowna. February 2016 saw an average of 67 days on market for a condo. This past February, that number had decreased by 18.67% to 55 days. Sales between February 2016 and 2017 are about the same, which shows that demand hasn’t changed despite the low inventory. That’s great news for sellers and frustrating for buyers. What does this mean if you’re selling a condo in Kelowna? The world is your oyster! Low inventory numbers are causing an increase in multiple bids for condos right now, which can lead to bids over the asking price and options when it comes to candidates. But a hot seller’s market doesn’t mean we can be lazy about selling the condo either. There are still condos that sit on the market for longer than the average. This is often because the unit is priced too high or hasn’t been marketed properly. Buyers are online and are used to highly visual listings. These days, professional photography is non-negotiable. Pair strong marketing with a competitive price point and watch the offers roll in. What does this mean if you want to buy a condo in Kelowna? Now more than ever, you’ll need to be prepared if you want to buy a condo in Kelowna. Ensure that your finances are in order and that you can make a strong offer. While the winning bid often comes down to price, the offer with the fewest pieces of red tape can also come out on top. 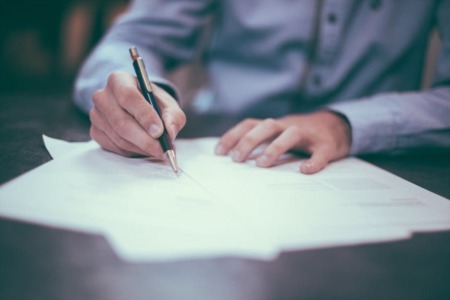 Try to be flexible with the subjects and conditions in your offer - things like possession dates and demands on the condition of the property. It’s also very important that you choose a licensed Realtor who is committed to helping you find the right home and who you feel comfortable with. Your real estate agent should be looking at new properties as soon as they hit the market and booking appointments immediately. 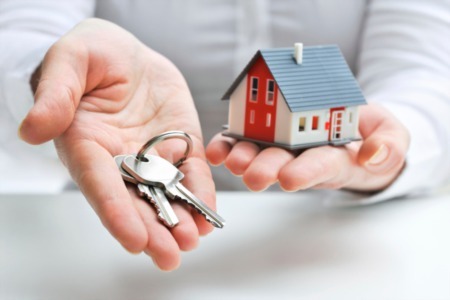 By the time you see a property online, it may already have an offer. You’ll need a Realtor who is proactive. You can also help your Realtor by being flexible on when you are available to view properties. Depending on your job, this may or may not be possible but you can give your real estate agent a copy of your work schedule so that they can book viewings without having to call you first. This can help save time and speed up the process, ensuring you see that new condo as soon as possible.